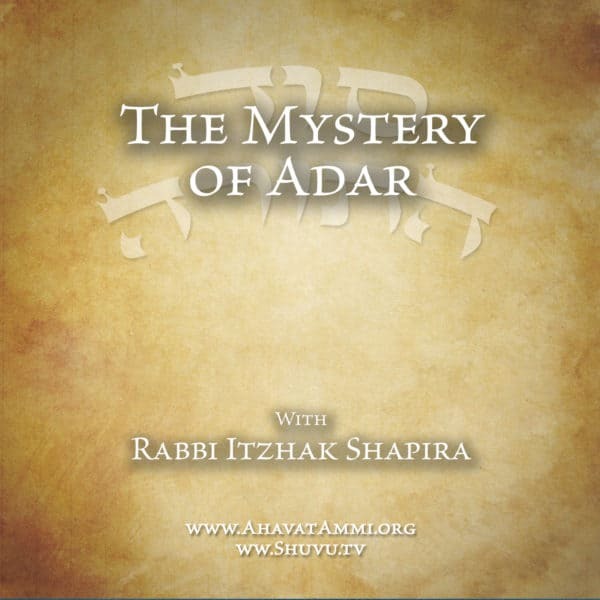 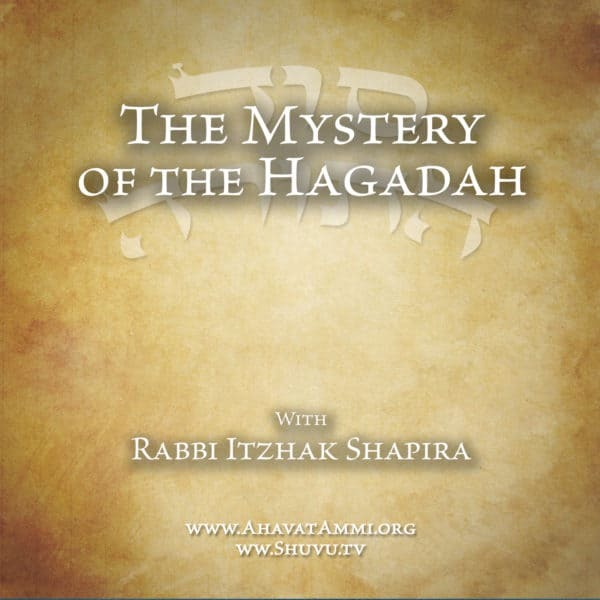 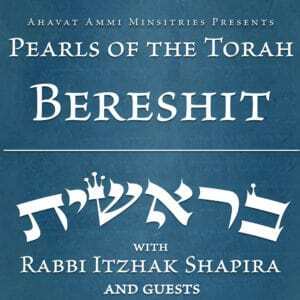 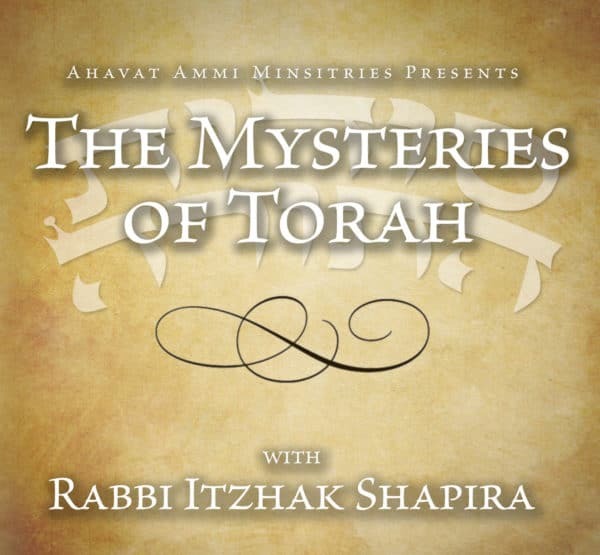 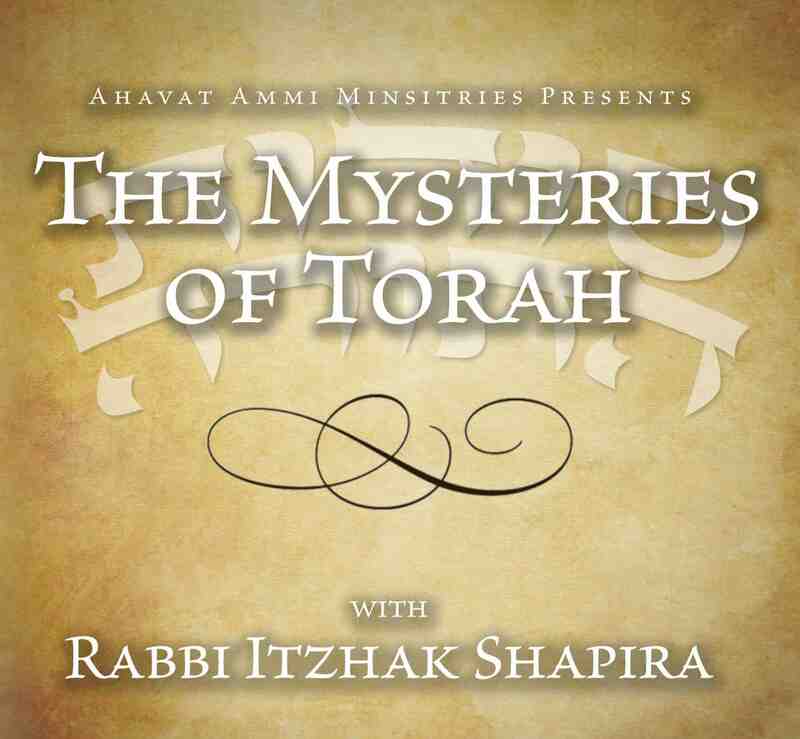 Join Rabbi Itzhak Shapira for a special series, as we discover the Sodot (Secrects) of the Torah and the nature of the messiah that are hidden deep in the Haggadah of Passover, in Purim, in the story of the Exodus, and much more. 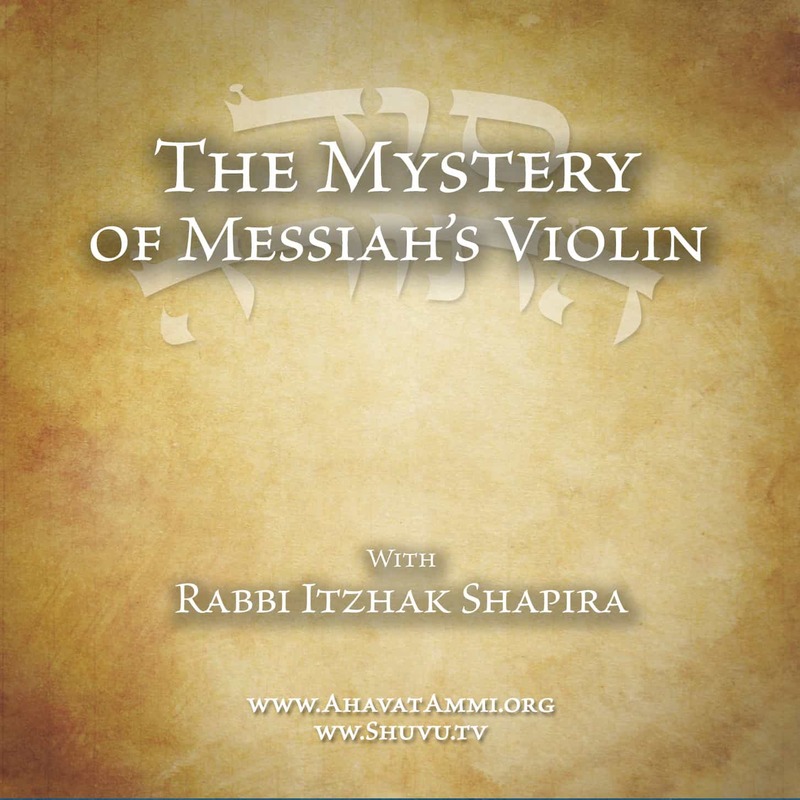 What can we learn about the nature of the messiah? 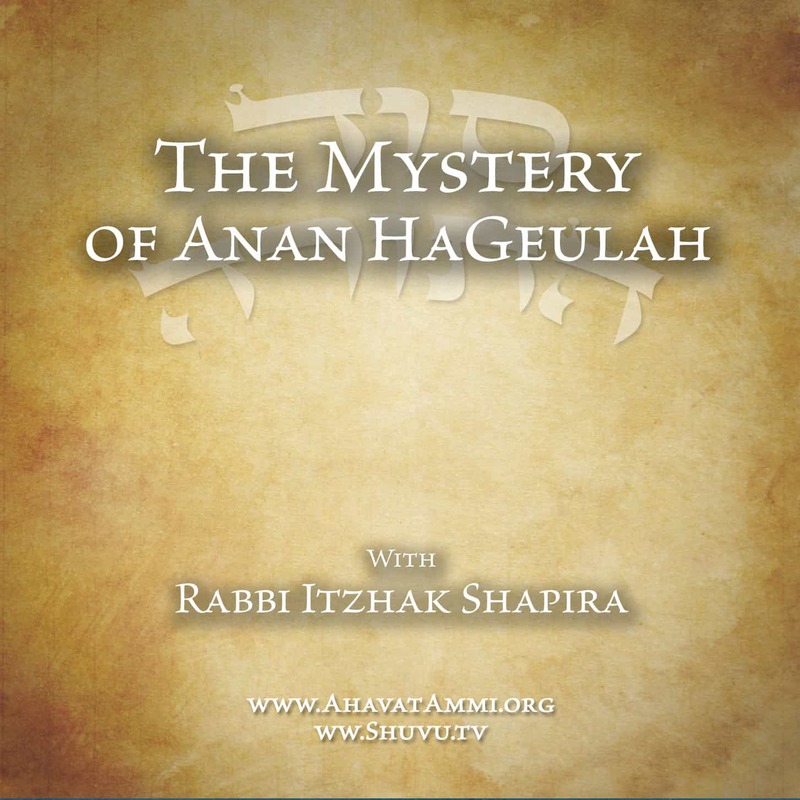 The answer will shock you. 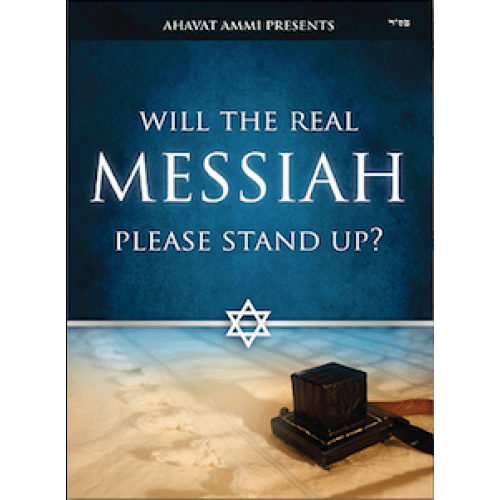 Will the real Messiah Stand Up?